Song written by Kate Bush. Originally released as a single by EMI Records in the UK on 6 September 1993. Also released on her seventh album The Red Shoes. The song was subsequently also released as a single in the USA, on 7 December 1993. 'Rubberband Girl' was released in the UK as a 7" single, a 12" single picture disc, a cassette single and a CD-single. In the USA, the single appeared on CD only. A cassette single was also released in Canada. All formats feature the lead track and the B-side Big Stripey Lie. On the 12" single and some CD-singles, an extended mix of Rubberband Girl appeared. in the USA, the B-side was Show A Little Devotion instead of Big Stripey Lie. There are four different versions of 'Rubberband Girl': the album version (which was also the single version) and an extended version, both released in September. A year later, a 'U.S. remix', credited to American DJ Eric Kupper, appeared as an extra track on the single release of And So Is Love. And in 2011, a re-recording of Rubberband Girl appeared on Bush's album Director's Cut. 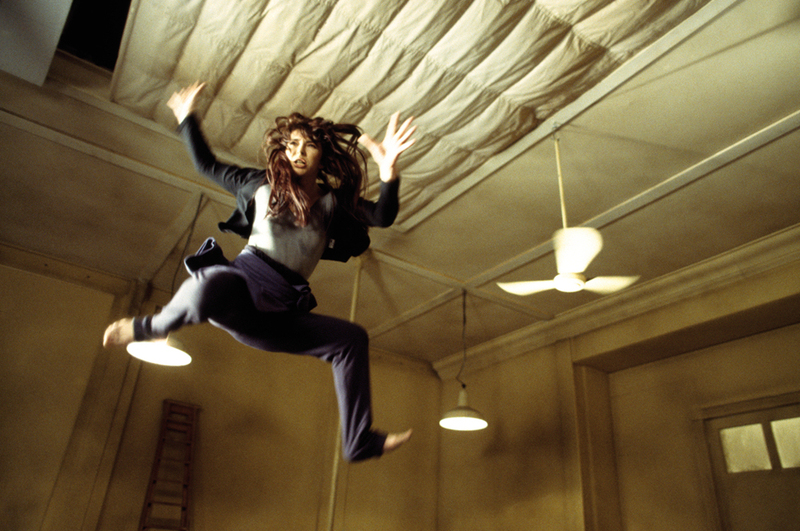 Kate Bush actually recorded two different music videos for 'Rubberband Girl'. The original video was also used in the movie The Line, The Cross and The Curve and features Kate dancing in a studio. For the USA, a different video was shot with Kate wearing sunglasses and singing the track, with scenes from the movie intercut. 'Rubberband Girl' was covered by The Five Mod Four, Goodknight Productions, Göteborgs Symfoniker, The Hounds Of Love and Matches. Rubberband Girl. Wikipedia, retrieved 24 December 2014.